This year at the CES (not only for gamers) there were a lot of new concepts to see, most of which will even be available in the next 6 months. 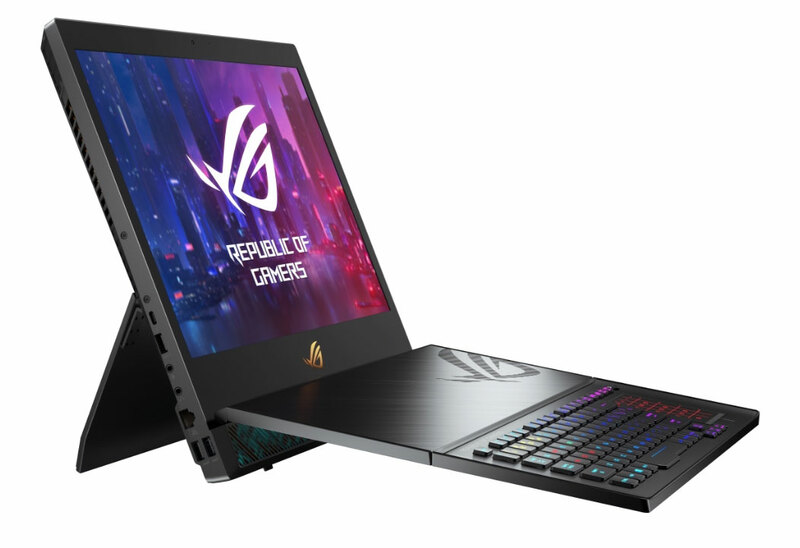 For example the Asus ROG Mothership. 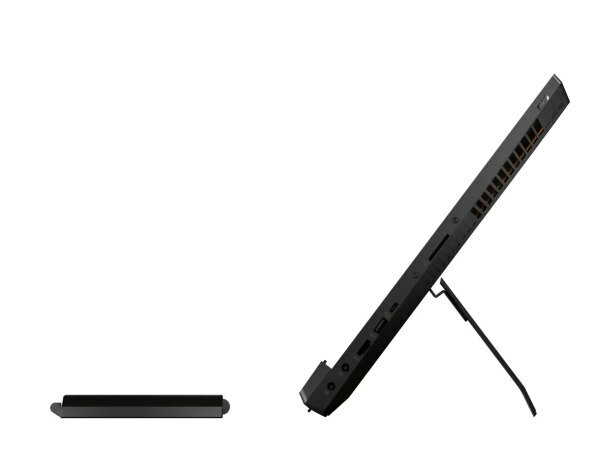 This is more of a 17-inch portable AIO computer, reminiscent of a 5 kilo Surface Tablet for gamers. The hardware here is not stored under the keyboard but behind the display, so it can be cooled more effectively. And so very exclusive components can be installed inside the "mother ship" (partly optional). These include Intel Core i9-8950HK processors, an RTX 2080 GPU and up to three quickly connected NVMe SSDs. Interestingly, the display is only HD and not yet 4K. In addition, the double 280W power supply should further limit portability. A price has not been communicated yet, but it should be available before April.